Very strong wind hampered birding today and this kept the birds low. 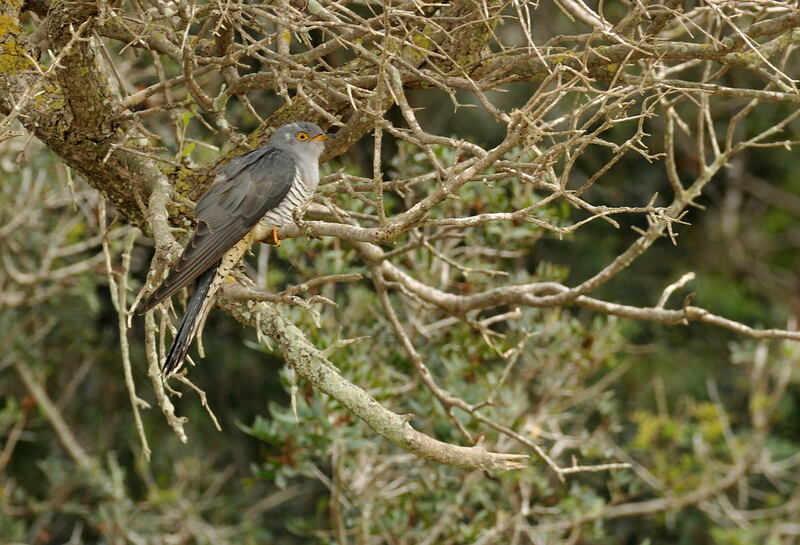 We found an "unexplored" valley out of the wind which we named cuckoo valley, as there were so many cuckoos to be found here. 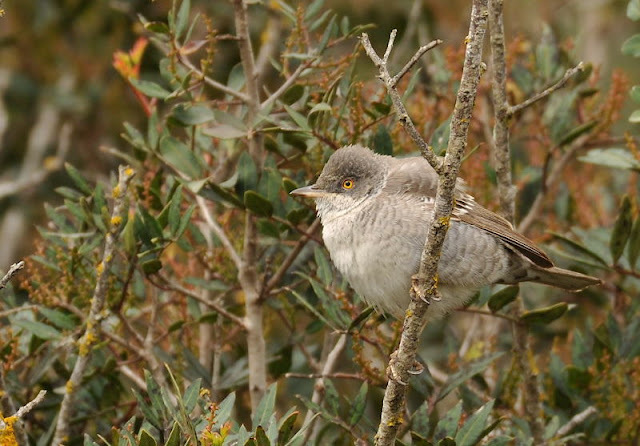 This site proved productive and gave us stunning views of an adult male Barred Warbler. 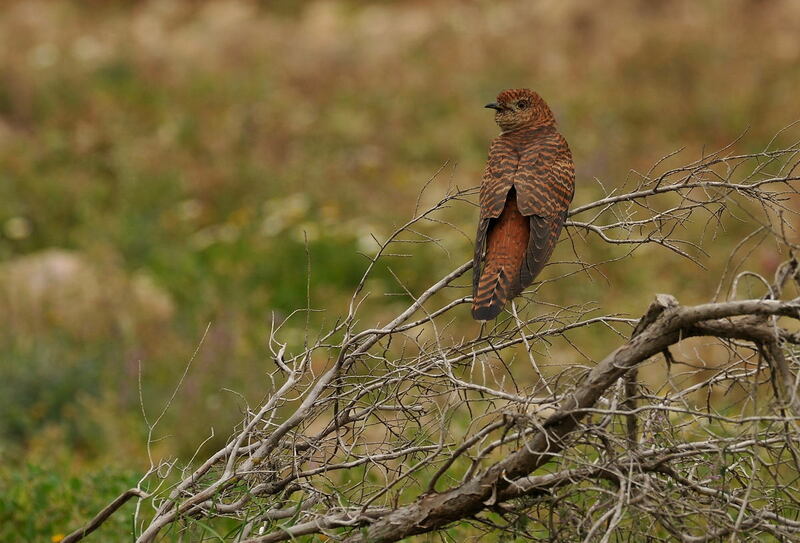 I've never previously had the opportunity to photo one of these stunners and this individual just gave itself up! 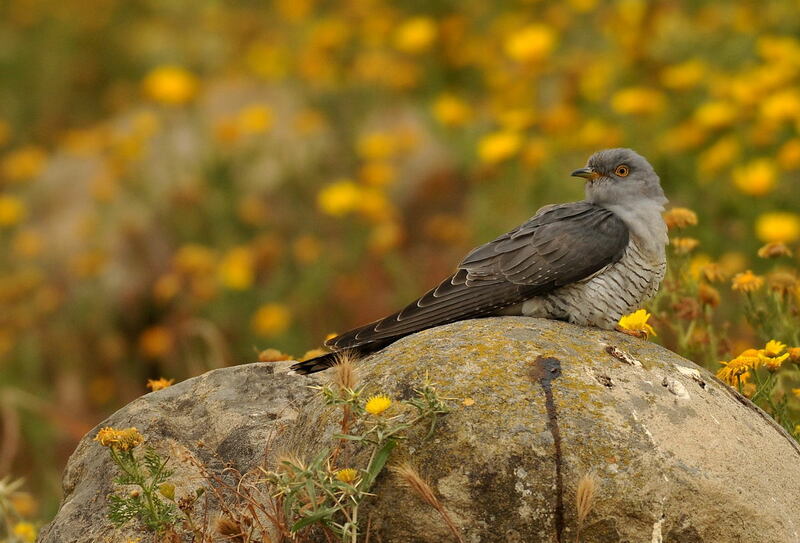 Five Cuckoos were seen today plus one hepatic bird. 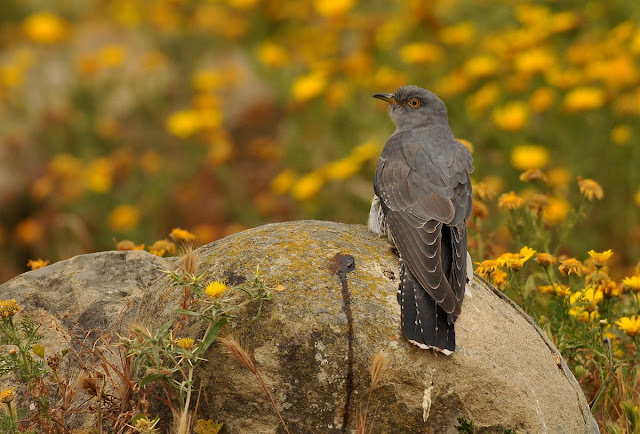 (The two Cuckoo shots below were taken by Pete Maker as they appeared on his side of the car!). The brown phase cuckoo below is known as the "hepatic"Cuckoo. Look closely at the bird below and it is carrying a green caterpillar. Isabelline Wheatears are common migrants and were logged every day. 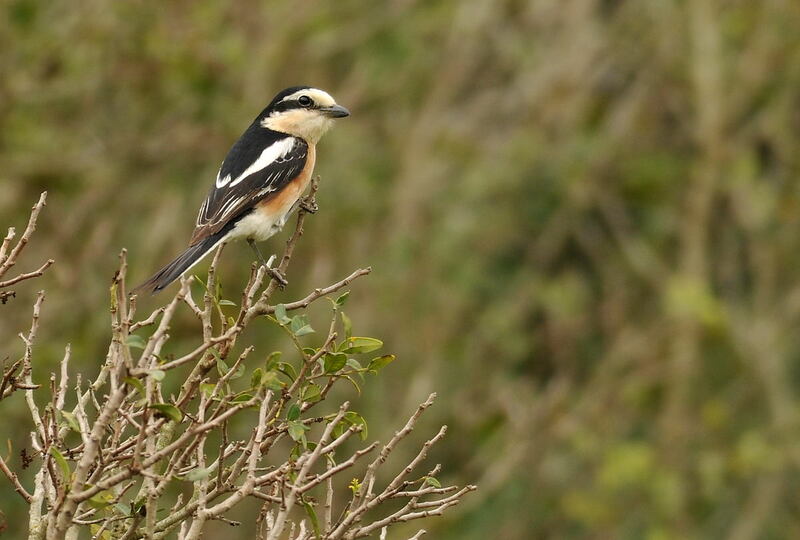 Masked Shrikes were also common and a handful were seen daily. 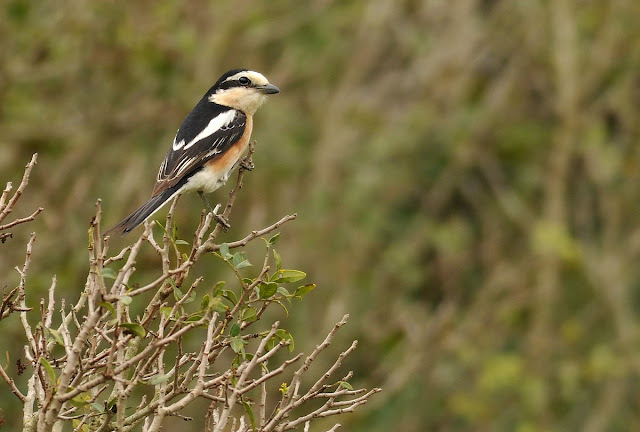 Masked Shrike also breeds in Cyprus and we encountered a couple pairs on territory. Today we logged six birds. 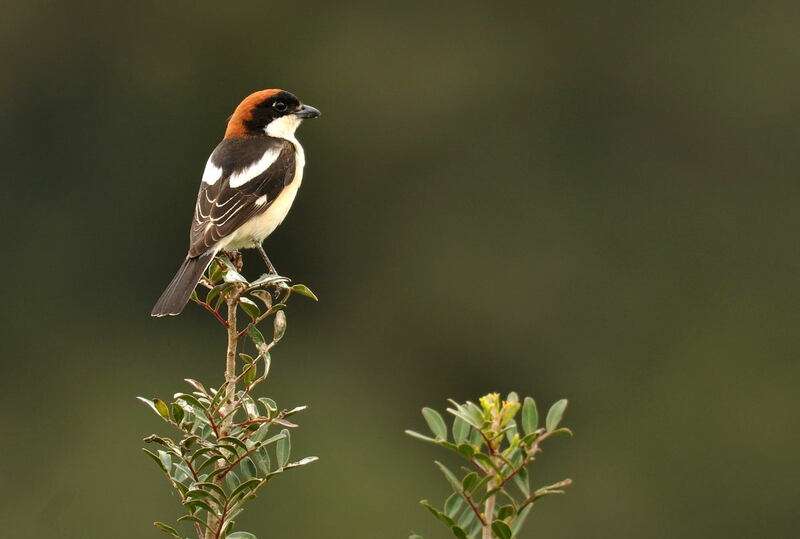 Woodchat Shrikes were also common and found in many different habitats. Today we logged six birds. 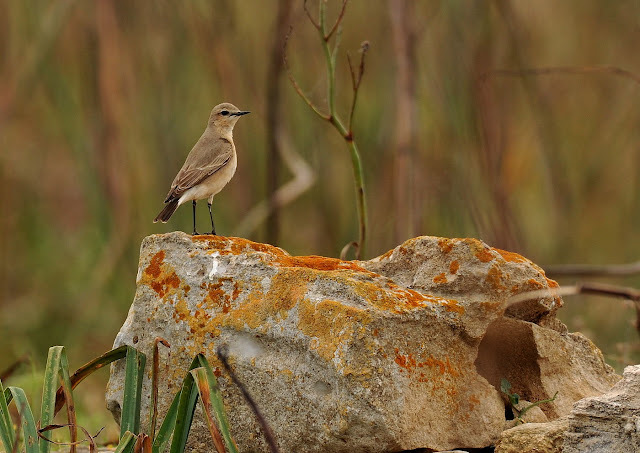 Further sightings of note for the day included two Roller, 10 Short-toed Lark, 20+ Red-rumped Swallow, 80 flava wagtails, one Red-backed Shrike, two Ruppell's Warbler, one Orphean Warbler, three Eastern Bonelli's, one Pied Flycatcher, 12 Black-eared Wheatear, two Isabelline, two Redstart, 20 Ortolan, four Lesser Kestrel and four Pallid Harriers. 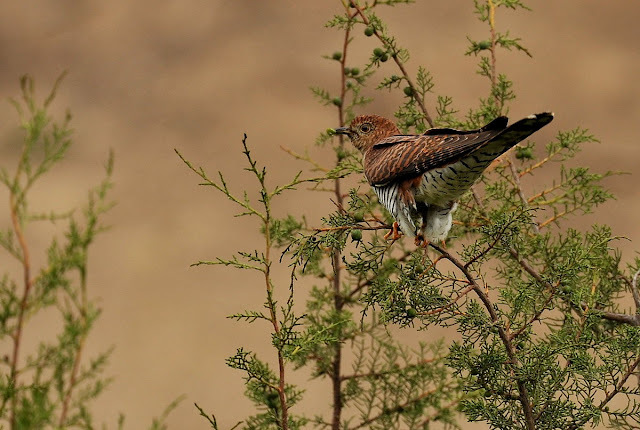 All of the images have been taken with the Nikon D3x and 300mm F/2.8, with 2xTeleconverter. All of the images were taken using a tripod or resting on the car window ledge. Breathtaking! 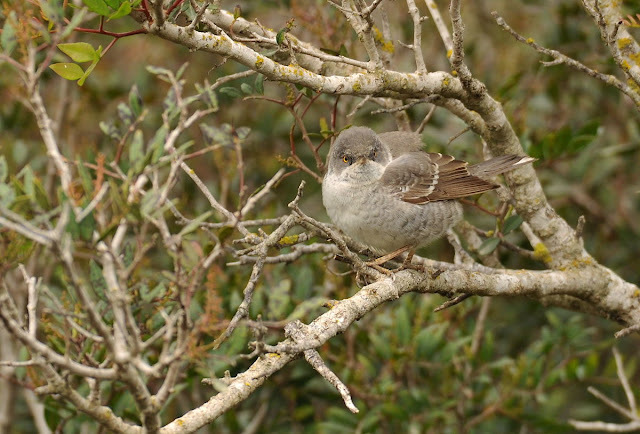 The Shrikes are beautiful. FABULOUS Steve. I was looking forward to seeing your images from Cyprus. Love the Cuckoos, but they are all great!